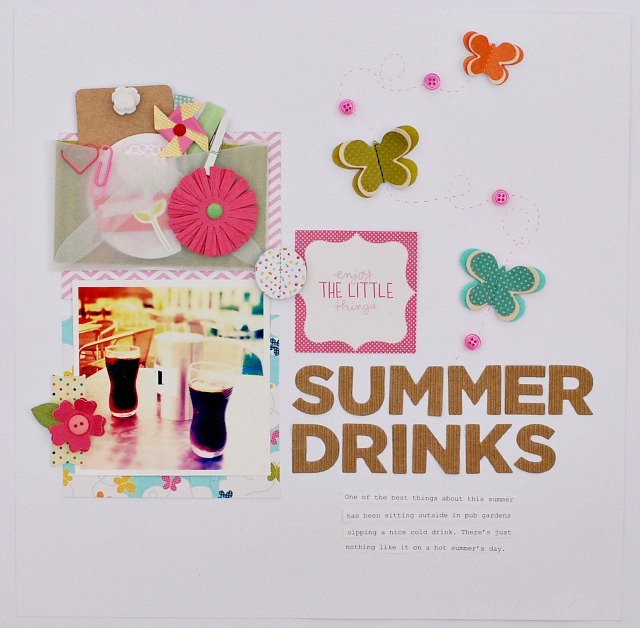 More What I Did This Summer Projects with Mandie and Steph - Pebbles, Inc.
Nice layouts! I really like the light background, the photos really stand out! Great pages!! I love Mandie’s color palette and love those corrugated letters. I love Steph’s little pocket of goodies above her photo!!Cute! I really like how the bright colors pop on the white backgrounds.